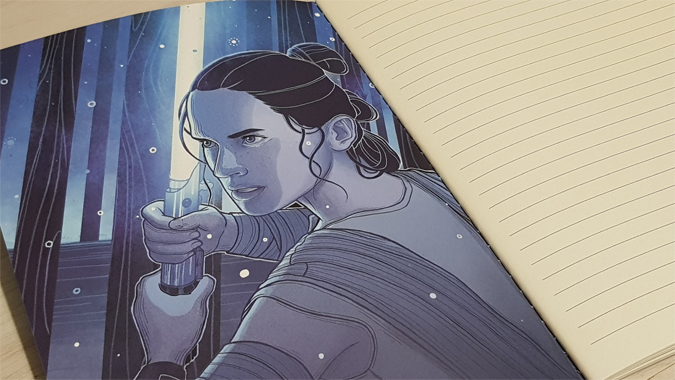 You know what’s better than a notebook? 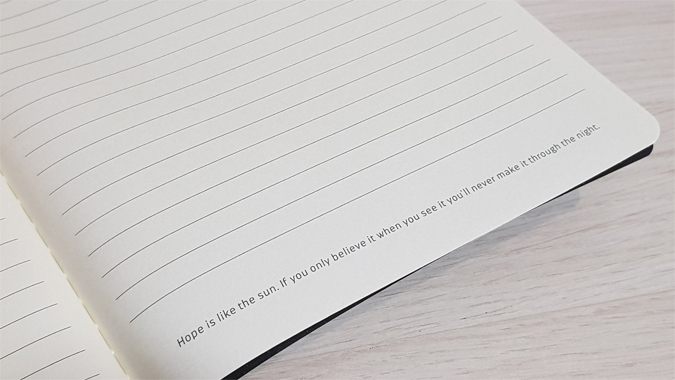 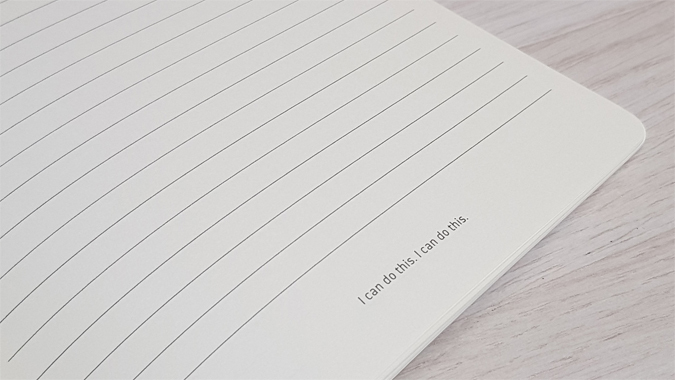 A nerdy notebook! 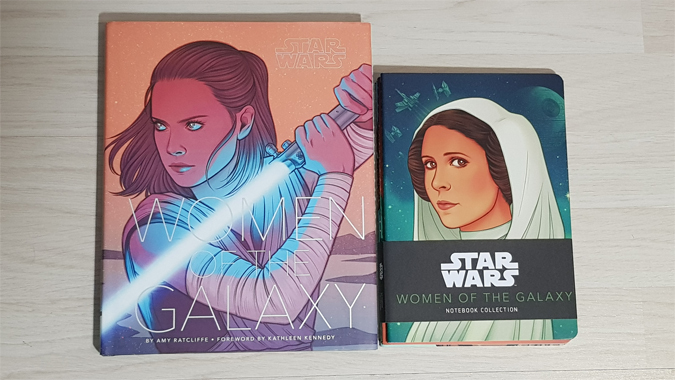 So when I saw that a collection was being released alongside the fab Star Wars: Women of the Galaxy book, I knew I needed to add to my stash. 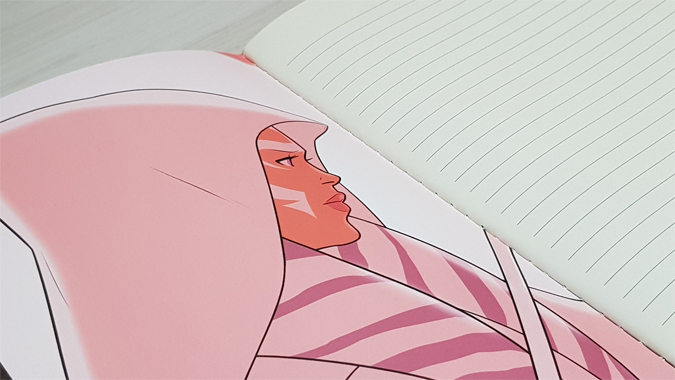 The collection contains three notebooks, each with 64 lined pages. 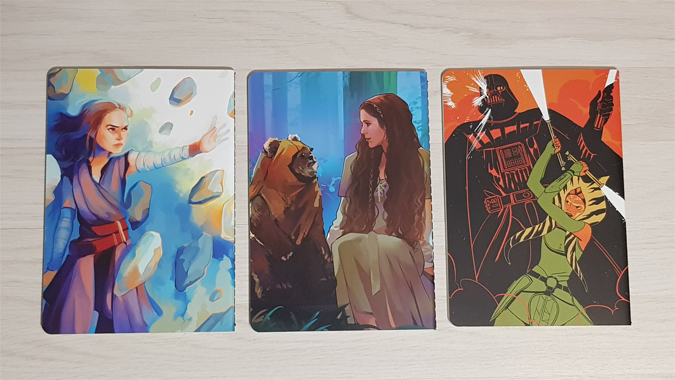 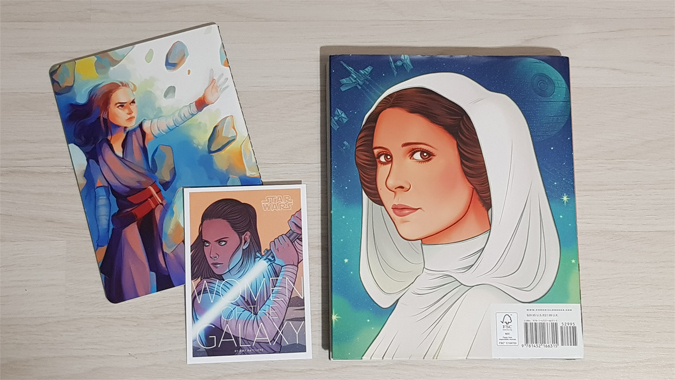 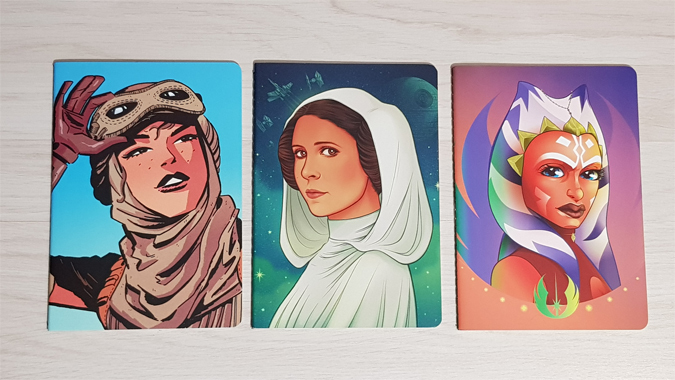 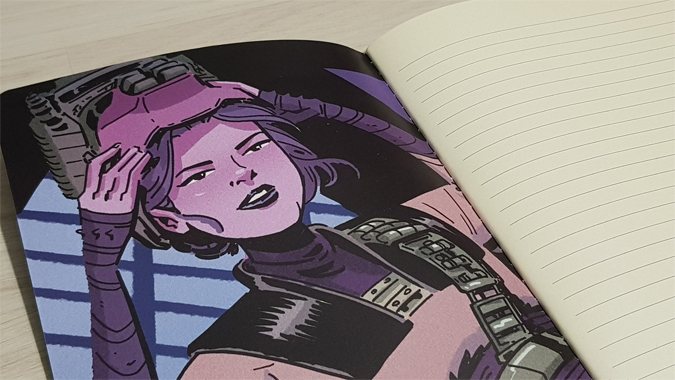 Celebrating three iconic characters from the franchise (Leia Organa, Rey and Ahsoka Tano), illustrations from the book adorn the front, back and inside front covers, with treasured quotes featured throughout. 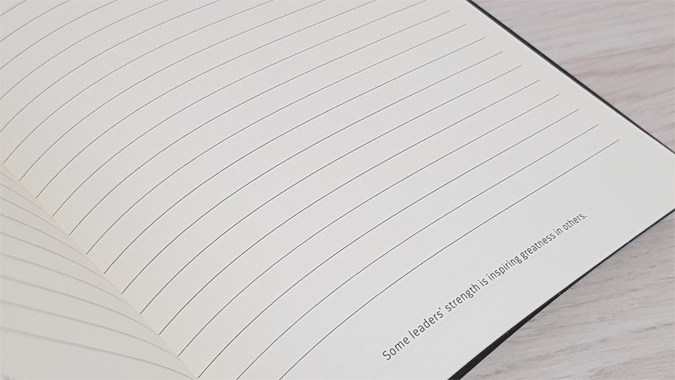 I can also vouch for the paper quality – there is no bleed through with my trusty STABILO Sensors.